This book provides a very useful and comprehensive guide to Capabilities. It covers all IT domains and its focus is on business value – not processes. 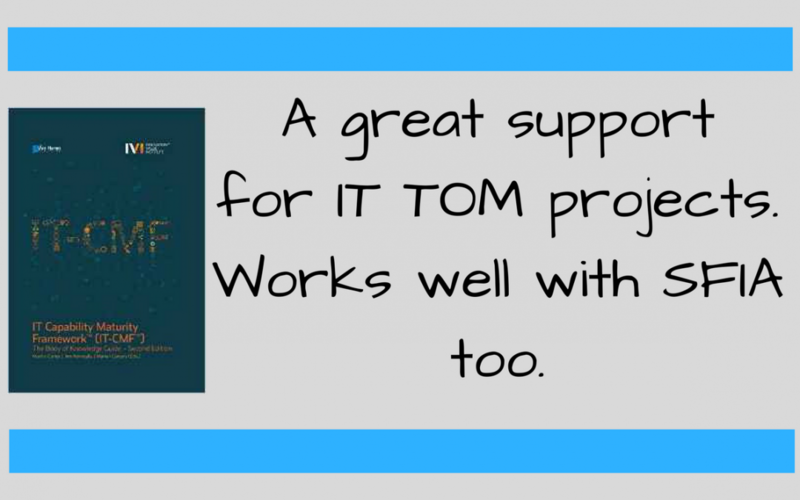 Can be used as an alternative to ITIL and COBIT to support organisation design and Target Operating Model projects. 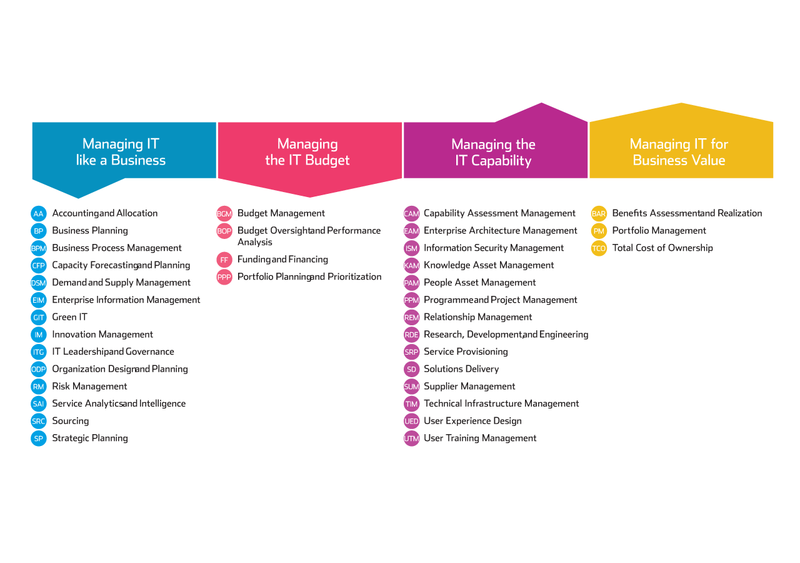 The capability called People Asset Management (PAM) describes the people management needed to run IT organisations. NB The People CMM provides a more detailed view of People Management cap;abilities.